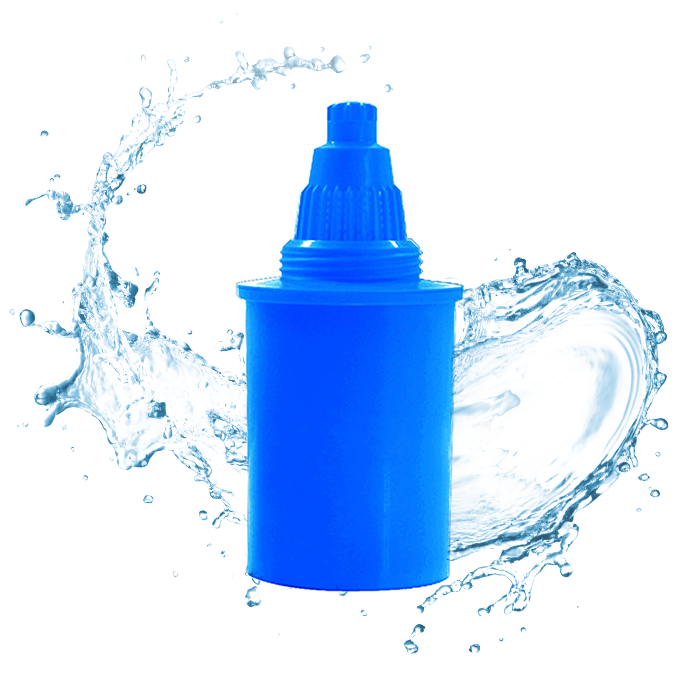 This replacement Alkaline Water Filter Cartridge will produce a moderate pH and moderate negative Oxidation Reduction Potential (-ORP) levels. A negative ORP level means the water works as an antioxidant. It also will filter out chlorine and other contaminants and permanently absorbs metals such as lead and copper. The drinking water will be more refreshing and clear that's ideal for drinking, cooking and brewing coffee or tea. Each cartridge lasts for up to every 4-6 weeks or 300 liters of regular daily use. Gross weight: 150 g (0.33 lb) . 1 alkaline filter cartridge (packed with aluminium foil). Unwrap filter cartridge and place in a glass of clean water. Allow cartridge to soak for 15 minutes to flush out any loose carbon fines (it is normal to see the dark water when first soak the cartridge in the water). Comment: I have been using the alkaline pitcher for a month, no problem with the water. Brought the additional cartridge because of the discount coupon and happy with the price. Delivery is fast and item is well packed.